East coast mafia figure Robert (Bobby the Cook) Gentile was released from federal prison over the weekend after serving just more than a year on weapons charges. 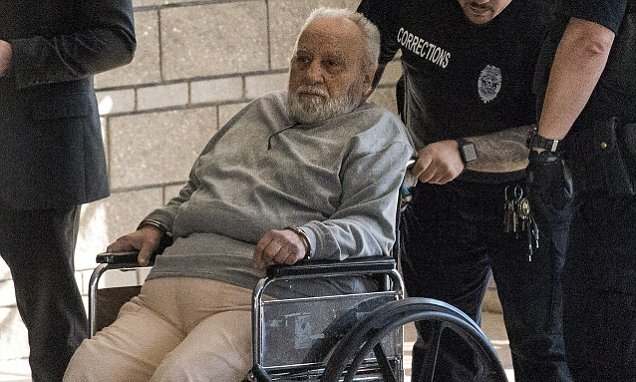 The infirmed 82-year old Gentile was born in Boston and lived in Connecticut, but was a member of Philadelphia’s Bruno-Scarfo crime family. The FBI believes Bobby the Cook may be the last living person with any knowledge of the infamous Isabella Stewart Gardner Museum robbery, the biggest art heist in world history which still remains un-cracked nearly three decades after it happened. 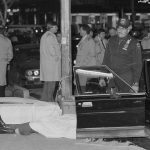 A pair of Boston gangsters (both believed to be deceased today) ripped off the elite privately-funded museum for a half-billion dollars in stolen artwork – 13 pieces, including classic paintings from Rembrandt, Manet and Vermeer, were crudely torn from their frame on the walls in the early-morning hours of March 18, 1990 and have yet to be recovered. Gentile has been a focus of the investigation into the theft for the last several years. In 2012, the FBI recovered a hand-written list of the pilfered masterpieces with accompanying black-market values in a search of his Connecticut home. He’s been tied by an eye-witness account to at least two of the stolen paintings and he was caught on a wire discussing his connection to the highly-coveted art. An attempt by Gentile to sign a cooperation agreement with the government in a prior case was thwarted when he failed a polygraph exam for lying about what he knows regarding the Gardner Museum heist. The widow of Gentile’s former partner-in-crime, Robert (Bobby Boost) Guarente, has told authorities she was present when Guarente gave two of the paintings to Gentile in the parking lot of a Portland, Maine diner in the early 2000s. Guarente died of cancer in 2004. 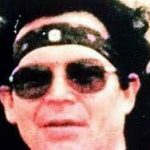 Gentile and Guarente were at first part of an East Boston crew of mobsters belonging to the Patriarca crime family before being inducted into the Philadelphia mafia in 1998 and helping set up a New England satellite of the Bruno-Scarfo crime family. Investigators suspect Gentile and Guarente of attempting to broker a black market sale of a number of the Gardner Museum paintings in Philly around the same time of the alleged paintings exchange in Portland. Gentile most recent case is for selling a loaded pistol to an informant. The Feds found firearms in a search of his residence as well.